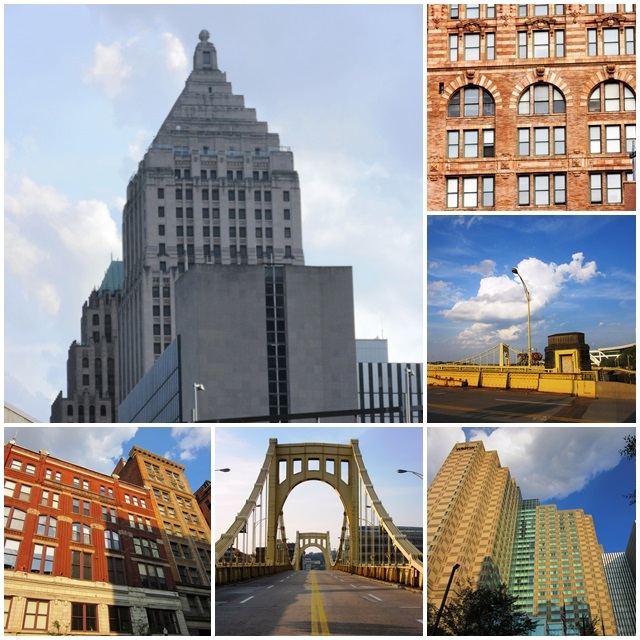 Over time, some cities undergo amazing transformations, and Pittsburgh, a city with a population of about 350,000 people, is one of these. 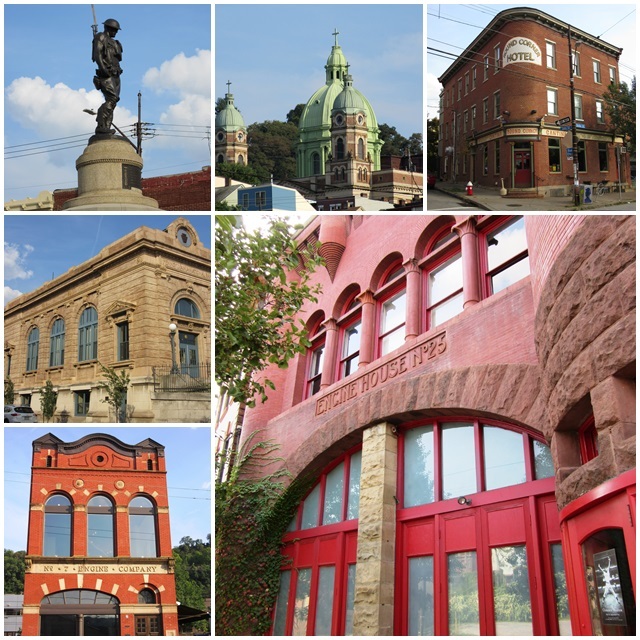 Pennsylvania’s second largest city (after Philadelphia) boasts a long and twisted history that started in 1669 with the first European expedition by French explorer Robert de La Salle. In 1758, the settlement was named in honour of British statesman William Pitt, 1st Earl of Chatham. The French, the English and native tribes fought over this territory repeatedly and fortifications such as Fort Duquesne and Fort Pitt were built. In the early 1800s, abundant natural resources such as coal, wood, limestone and sand provided Pittsburgh with relative economic independence and boat building became a huge industry. By 1815, Pittsburgh had become an important producer of iron, glass, brass and tin. Around the 1849s, Pittsburgh had become one of the largest cities west of the Allegheny Mountains but it suffered a huge setback when the Great Fire of Pittsburgh destroyed more than 1000 buildings in 1845. Pittsburgh’s Golden Age unfolded between 1870 and 1910 when people like Andrew Carnegie and Henry Clay Frick built up the steel industry. Other famous Pittsburgh industrialists such as Henry J. Heinz and Andrew Mellon also played a major role in the economic ascent of Pittsburgh. These prominent individuals bequeathed the city with many museums, libraries, medical and research centres and public parks. Due to the heavy pollution that was caused by the heavy industries Pittsburgh took on the nickname “Hell with the lid off”. During the early 20th century, renowned architect Frank Lloyd Wright was once asked how to improve the city. His answer: “Raze it.” Pittsburgh provided employment but it was not a nice place to live. During the Great Migration between 1910 and 1930, Pittsburgh became a favourite destination for African-Americans migrating from the American South. Pittsburgh’s industries were a big part of the war effort in WWII, producing large quantities of steel 24 hours a day. After the war, a big effort got underway to clean up the city. The de-industrialization era of the 1980s hit Pittsburgh hard with massive layoffs and plant closures. Today, only one steel mill is left in town. Finally, from the 1990s onwards, Pittsburgh changed course and focussed its sights on attracting high-technology industries, health care and education. And the city has turned the corner – while other cities experienced serious economic declines during the recession of the late 2000s Pittsburgh’s housing prices grew by more than 10%, the highest increase of any major US city. Today, Pittsburgh is in a strong position and has even gained accolades for its quality of life: Pittsburgh has earned designations as the “most livable city” in the United States from esteemed publications such as the Economist and Forbes. National Geographic and Today have named it as one of the top destinations in the world. 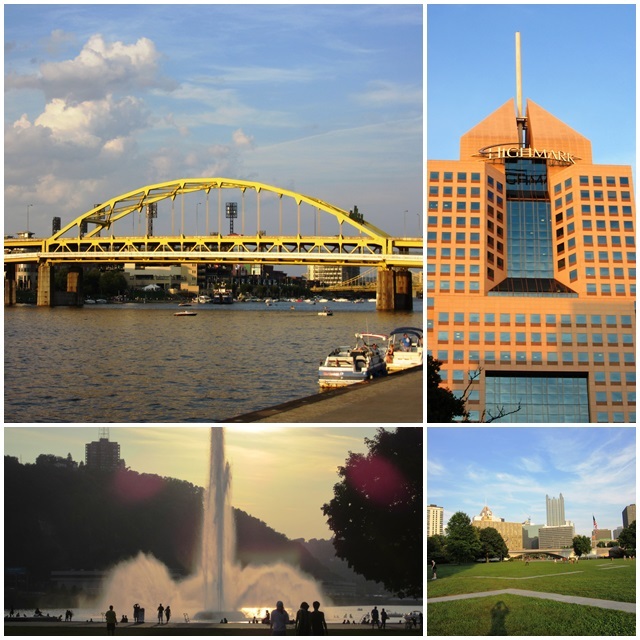 Our next article will focus on some of the tourism opportunities in Pittsburgh.